Being situated in this fantastic location within Redbridge is this amazing family home. Located only a few minutes walk away from Redbridge Primary School, you can ensure a top-notch education for your kids prior to them heading to Beal High school. It is rated as `Outstanding` by Ofsted. STONEBRIDGE have an amazing TWO DOUBLE BEDROOM flat located in the HEART OF SEVENKINGS, this FIRST FLOOR FLAT is bright and spacious throughout and excellent condition, the property also benefits from a long lease. We are delighted to offer for sale this spacious FOUR BEDROOM semi - detached bungalow situated in a very sought after location offering lots of potential (subject to planning). A viewing is a must. STONEBRIDGE are offering this fantastic and substantial 1930`s family home, the property is spacious throughout boasting of three bedrooms, kitchen/diner, Fair sized garden and a very good size lounge. TO BOOK, CALL US ! !! IDEAL BUY TO LET !! Stonebridge are pleased to introduce to the market this value for money two bedroom first floor Victorian conversion situated in the increasingly popular area of seven kings with super close proximity to Seven kings station soon to be on the crossrail. 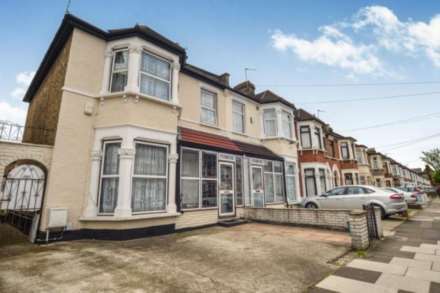 Stonebridge are pleased to offer to the market this remarkable spacious four bedroom 1930`s style terraced house situated in the popular North Ilford. 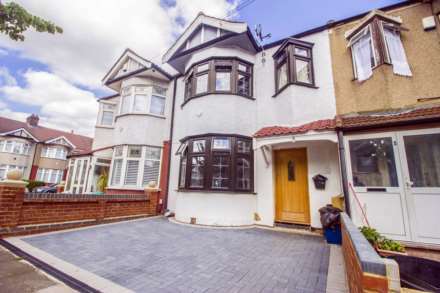 Stonebridge are pleased to present excellent five bedroom 1930`s style end of terrace house situated in the popular area of North Ilford, the house will be a fantastic home for any growing family and you could mould it and turn it into your dream home. Chain Free call now for your viewing. Stonebridge are delighted to be able to showcase this homely three bedroom end of terrace house. Placed smack bang in the middle of Seven Kings with its abundance of ammenties sets this one above the rest. Two bathrooms as well as a conservatory add to the grandeur..